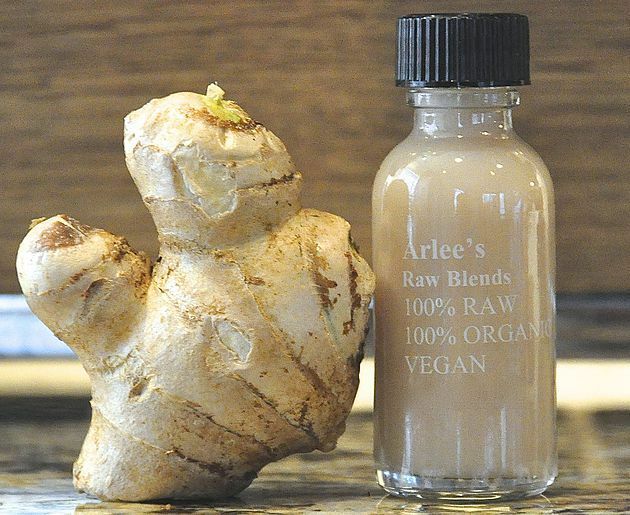 A big thanks to the Best of New Jersey for recognizing Arlee's Raw Blends as one of the best juice bars in the state of New Jersey! Read all about it in the link below! 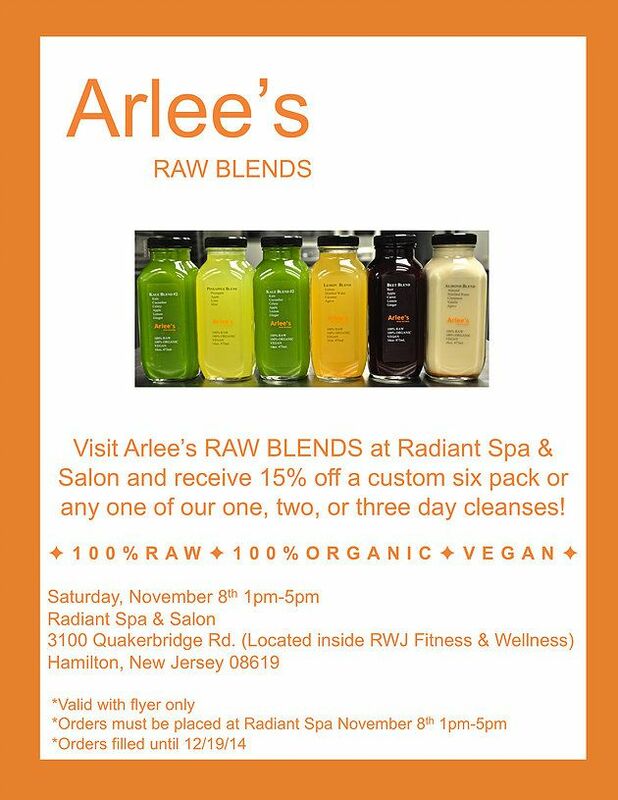 Visit Arlee's RAW BLENDS November 9th for Exciiting promos and giveaways! How are you spending your summer? 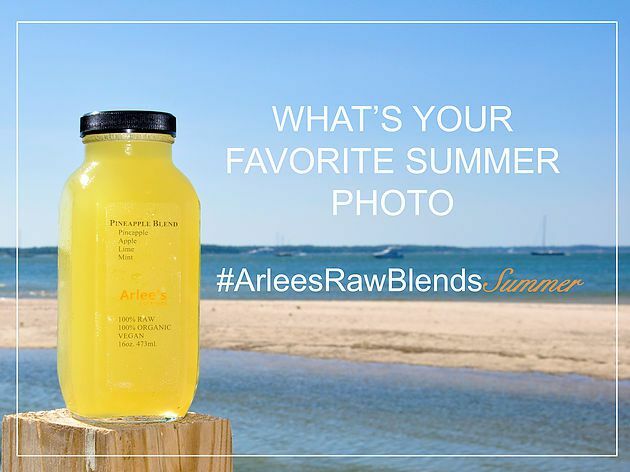 Show us using hashtag #arleesrawblendssummer on Facebook, Instagram, and Twitter! 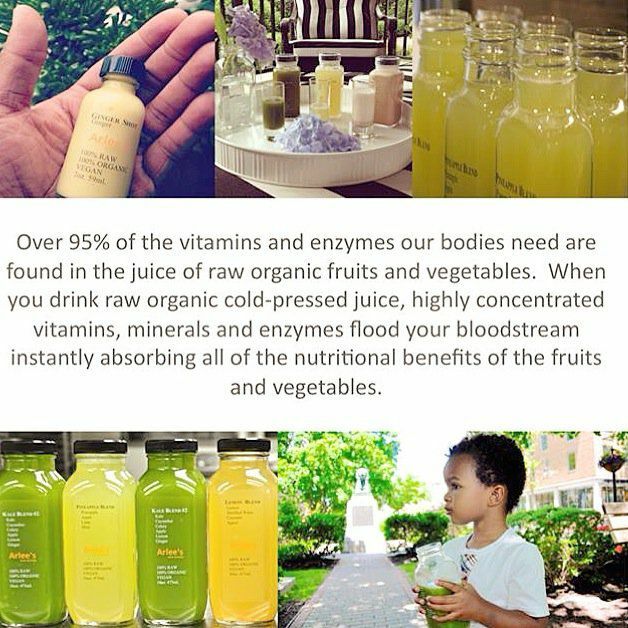 Did you know over 95% of the vitamins and enzymes our bodies need are found in the juice of raw organic fruits and vegetables. 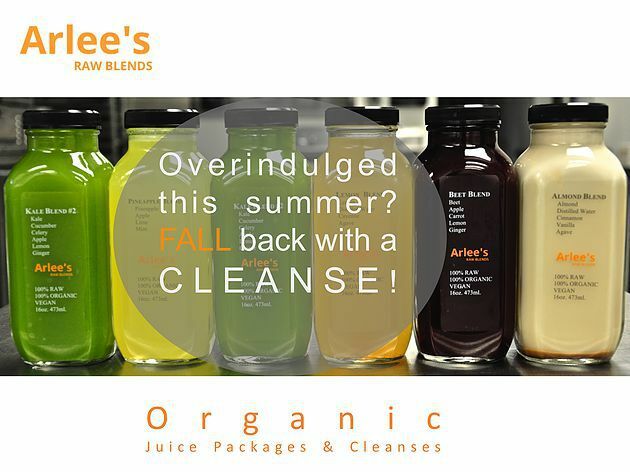 When you drink Arlee's Raw Blends raw organic cold-pressed juice, highly concentrated vitamins, minerals and enzymes flood your bloodstream instantly absorbing all of the nutritional benefits of the fruits and vegetables. 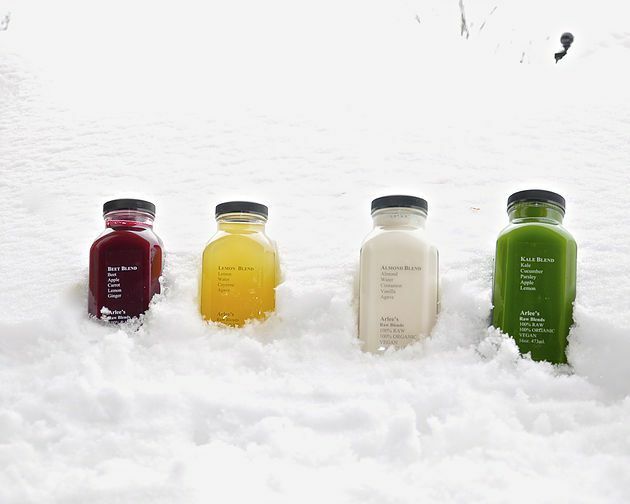 How are you managing with all this snow? Why We Shop at Farmers Markets! We love shopping at farmers markets. You can really get excited about the very fresh foods that you can find at these bustling markets. 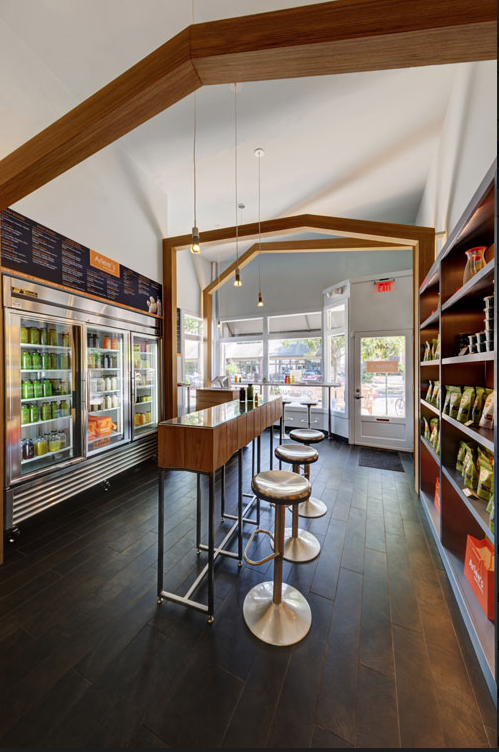 We love the fact that you can talk directly to the farmer about an unfamiliar product or ask an artisan vendor how their product is produced. Prices are usually lower than your local grocery store. In the event that your product is a couple of dollars more rest assured that its money well spent because you are also supporting the local economy. If we don't support these types of markets we wouldn't have access to the best locally grown and produced foods. 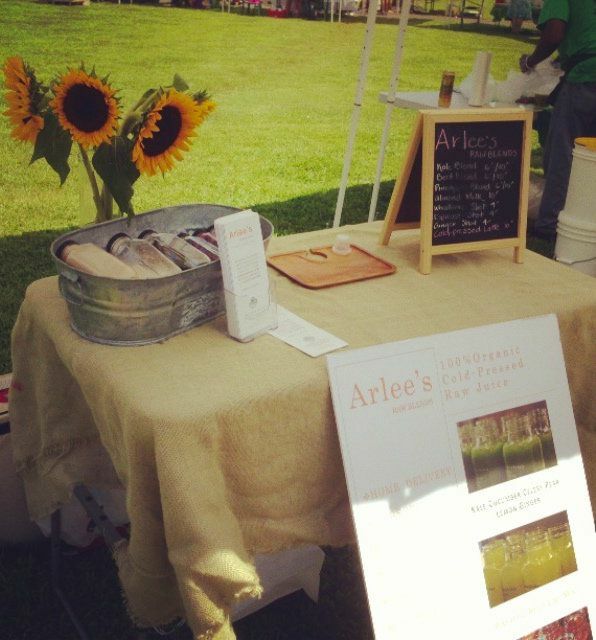 We have included a list of the local farmers markets in our area. What’s your favorite farmers market?